Trailer Review: FAN – This Might Be SRK’s Most Promising Venture To Date! When you’re a name as big as Shahrukh Khan, it’s hard to beat yourself! But it seems that King Khan will soon set a new benchmark with his latest venture FAN. The movie released the teaser promo which looks promising right from the start. The movie was slated for an August release in 2015, however, due to extensive VFX work; it is now official that the movie will hit screens on 15th April 2016 which couldn’t be here any sooner! The trailer opens up to live videos of fans reacting hysterically just to get a glimpse of the mega superstar phenomenon known as Shahrukh Khan. The videos have been taken from SRK’s SLAM Tour as well as the event celebrating his 49th birthday where thousands gathered outside his house “Mannat” just to get a glimpse of their idol. The trailer of-course cannot be complete without the signature SRK pose. It ends on a mystifying note with the introduction of SRK’s biggest fan who too dons the epic pose! The movie’s concept and the idea seem highly promising as it embarks on the journey of a lookalike fan of SRK and the challenges and admiration he receives for it. This movie is surely SRK’s tribute to himself and a visual delight for his fans all over the world. It’s no secret that SRK has one of the most loyal fan followings when it comes to having crazy fanatics who worship him and consider him next to God himself. Just looking at the glimpses in the trailer make you feel goose bumps at the kind of impact a single human being can have on millions of people not just in India but around the world. SRK has always been comfortable with his stardom and status. He knows exactly who he is, what power he holds and the kind of frenzy he can cause. He has in the past paid a tribute to his superstardom in the movie Om Shanti Om which was a delight to see even if he was portraying the role of Om Kapoor. Now that he’s paying a full-fledged tribute to himself as SRK himself, it’ll really be quite a journey to watch. Although SRK has given hits in the past years with Happy New Year and Chennai Express, they have not been SRK material. The movies have been more commercial and even though they earned well at the box office, it’s been long overdue to see SRK deliver a movie in true blue SRK style. 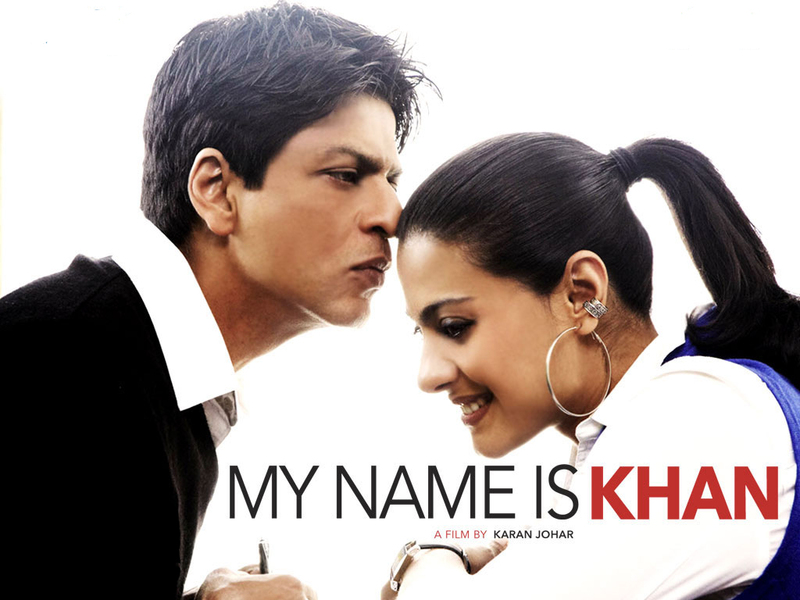 It’s been a while since we last saw SRK in roles and movies like Veer Zaara, Kal Ho Naa Ho, Swades and My Name is Khan. Those movies truly defined what SRK is capable of and why he is the undisputed Badshaah of Bollywood. With the trailer looking so promising, it’s definitely going to be SRK’s grandest venture yet. Until then, his fans can wait for Dilwale in which he’ll be paired with none other than Kajol and this too will be a movie that has fans waiting on tenterhooks. Be sure to catch Diwale hitting theatres on 18th December, and make use of PVR coupons to book tickets of your choice and also earn great cash back over and above discounts! It seems like it’s time for SRK to reign over Bollywood once again. With 23 glorious years behind him, it seems like the best is yet to come for SRK! Neha Choudhary is a content writer and content marketing specialist at Cashkaro. She is a writing fanatic and when she’s not writing, she is traveling and cooking. Being a book lover and a movie enthusiast, her mind is constantly revolving around new ideas. As a person, it’s a treat being around her owing to her jolly nature. Next Who The Hell Are These “Harassed” Men? Trailer and first song Jabra is awesome, and SRK is looking totally different role.